Most affordable, portable Bluetooth speakers aren’t much better than your smartphone’s speaker. Not the case with the Cambridge Soundworks Oontz. 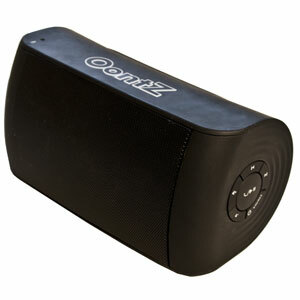 This tiny speaker, which can easily rest on the palm of your hand, has great dynamic range and enough volume to fill an average bedroom. The secret sauce? High-quality drivers and a passive radiator to produce surprisingly good bass. Whether your significant other is a couch potato looking to start a walk-to-run fitness plan or gearing up for a half marathon, he will benefit from a heart-rate based fitness plan and virtual coach to keep him in line. The Pear Pro monitors his heart rate, pace and distance and delivers audible prompts to guide him through each workout. Most plans are free, but you can also purchase one that’s customized just for him (starting at $160 for an 8-week program). 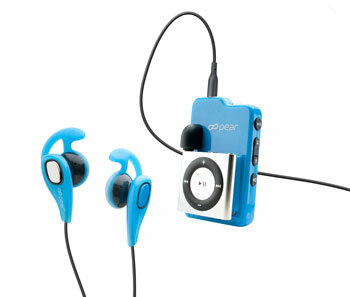 The Pear Pro is a standalone unit that can also work with an iPod shuffle for those that like to run to music. It comes with a heart rate monitor, a good set of headphones and a foot pod to measure distance and pace. If your gift recipient is frequently working on the go, they’ll love the versatility of the new Lenovo Yoga IdeaPad Ultrabook 13.3” touchscreen laptop. 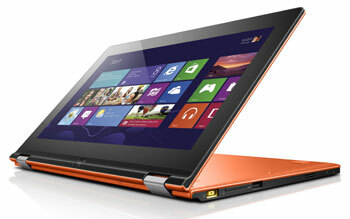 The hinge lets you fold the screen all the way back, so you can use the Yoga as a laptop, a tablet or put it in “tent” mode for watching movies. And it’s powerful enough to handle most tasks – for work or fun – with ease. 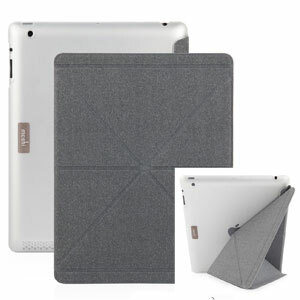 The Moshi Versacover folds in multiple directions to support the iPad 3rd and 4th gen horizontally, vertically or in typing mode, and also has a clear plastic back to protect the iPad's back from scratches. Like the Apple Smart cover, the Versacover has built-in magnets to automatically power on and off the display. But, the Versacover goes one step further with a magnet mount on the back to keep the front cover from flopping around when open. Great sound doesn’t have to come at a high price with the RHA SA950i headphones. 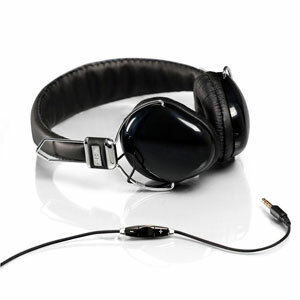 These over-ear style cans are incredibly lightweight at 3.7 ounces. Nice touches include a fabric braided cable to combat tangling and in-line mic and audio controls. 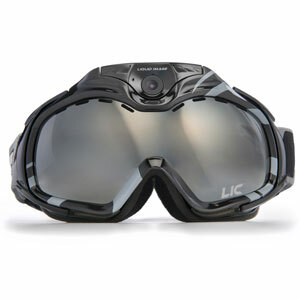 If your significant other likes sharing his or her time on the slopes, they’ll love these goggle equipped with a built-in camera for live streaming using your phone’s Wi-Fi hotspot. The Liquid Image APEX HD+’s camera takes Full HD 1080p video and 12MP stills. The 135-degree wide-angle camera tilts 30 degrees to adjust the shot. 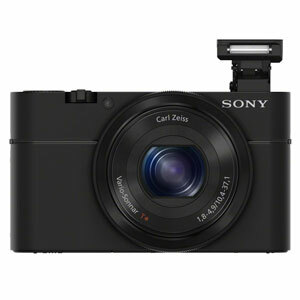 The Sony RX100 packs more image quality and features into its tiny body than most larger cameras. Its 1-inch 20.2MP Exmor CMOS sensor and fast f/1.8 3.6x optical zoom lens take impressive low-light photos. It can also capture images at up to 10 frames per second and acquire focus in as little as 0.13 seconds, ensuring your loved one will always get the shot. 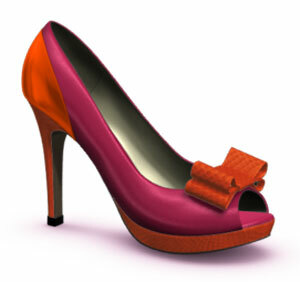 If the woman in your life loves shoes, a gift card to Upper Street to design her own shoes is a very special gift. On Upper Street, she can choose from eight styles, including ballet flat, platform peep toe, and sandal and a variety of materials to design the perfect pair. There are leathers, patent, suede, Italian satins, snakeskin and calf in a variety of colors, including metallics. Shoes take about six weeks for delivery. All alterations are free and if she’s unhappy, she can return the pair or have them remade. 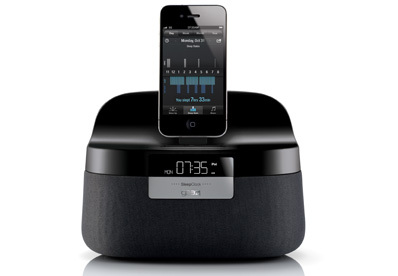 Give the gift of “waking up feeling refreshed” with the Gear4 Renew Sleep Clock. Even when you’ve clocked enough hours, you can still wake up groggy if the alarm pulls you out of a deep sleep cycle. The Gear4 Renew Sleep Clock works with iOS devices to monitor your significant other’s sleep cycles—without a wearable sensor—waking him or her up during the lightest sleep. 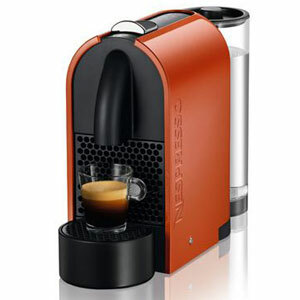 If your significant other loves an espresso in the morning, the Nespresso U makes a perfect cup every time. There are a variety of single-serve pods in different strengths and flavors to choose from, including seasonal specials—hazelnut, macadamia nut and coconut this holiday season. Choose the bundle with the Aeroccino Plus Automatic Milk Frother for cappuccinos and lattes. That Lenovo sure looks like a winner for this year. Here are some more ideas for the Traveler, the Adventurer, the Gadget Geek and the Photographer.